This week on Table Talk: A conversation on meatless dining. 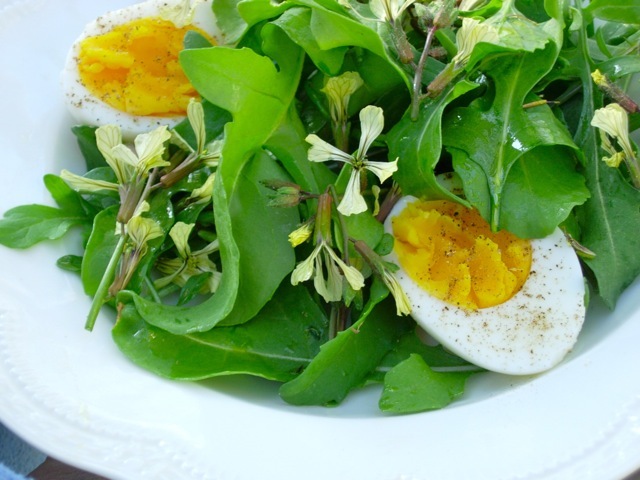 [%image reference-image float=right width=300 caption="Deborah Madison's arugula blossom salad is meat-free. "]Add your email below to receive a reminder in advance of the chat. Which begins at 10 a.m. PT, 1 p.m. ET.